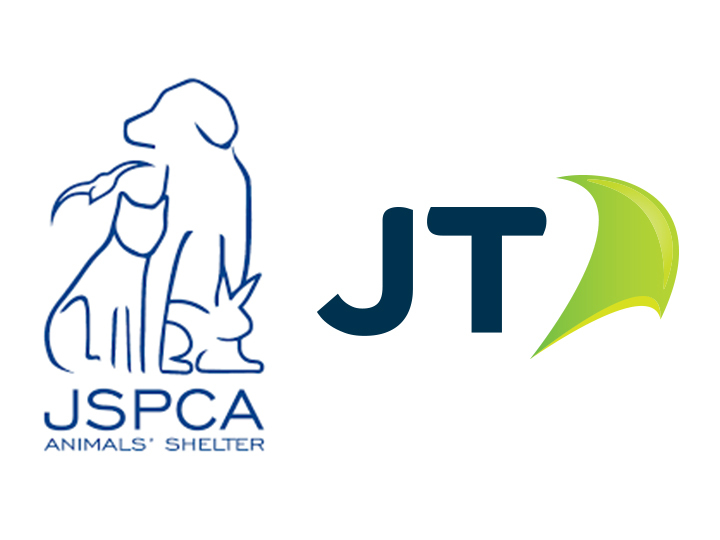 Following our public appeal for support, JT has chosen the JSPCA as its charity of the year in 2019. JT will be encouraging staff to support the charity with events. As well as corporate and personal fund-raising. Earlier this year we took steps to engage the public to support us. Thus, ensuring that both the charity and Animals’ Shelter would be able to continue providing services for the Jersey community for many years to come. 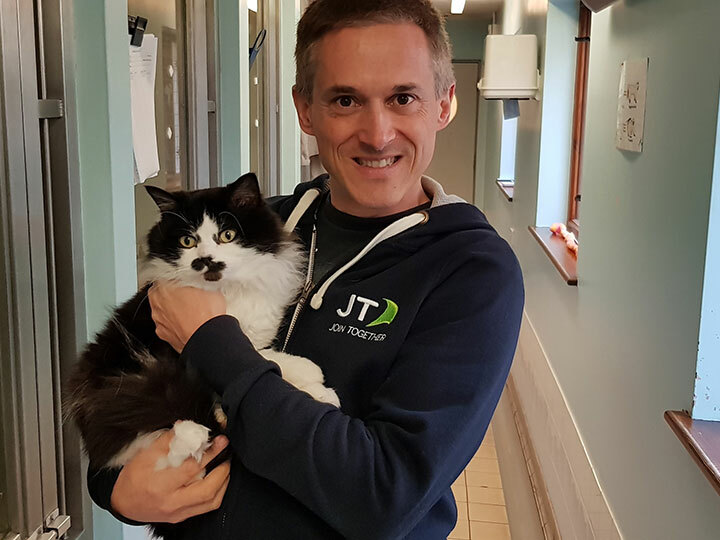 Christophe Chateau, JT Group Head of Culture and Staff Engagement, said: “The JSPCA were an obvious and popular choice for us as our 2019 charity of the year. So many of us will have had contact with the Animals’ Shelter over the years. We know just how vital their services are for the Island’s sick, injured or homeless and lost pets. Without their presence, a much-needed service would disappear from our community. 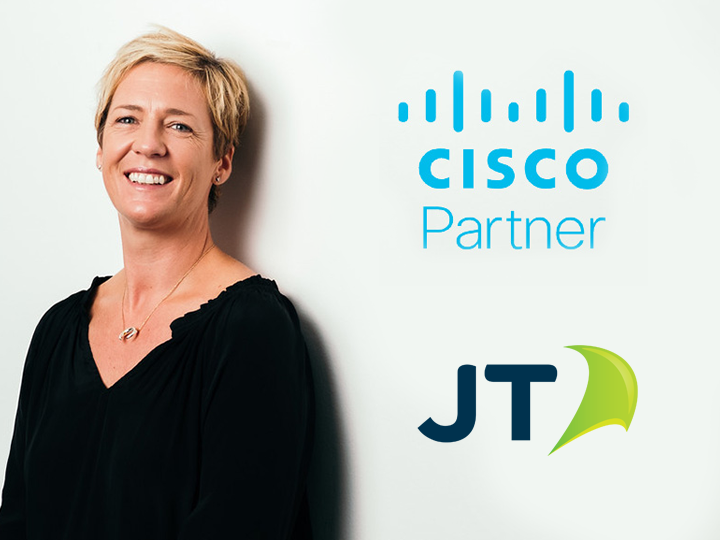 We know that our people at JT will get behind the efforts of the charity t. Thus, we hope to help fund the shelter in the same enthusiastic way that they have thrown their support behind many local charities and initiatives by fundraising and volunteering for decades. We are very hands-on and passionate about our community. As well as encouraging corporate sponsorship and funding the charity has reached out directly to Islanders. This is in the hope of supporting them through ongoing donations and fundraising. For more information about fundraising for the JSPCA go to our Support Us page. Islanders of all ages are invited to join volunteers from JT and professional athletes of the Super League Triathlon to help with the JT Beach Clean at West Park before the world-class actions gets underway. The big JT Beach Clean will take place on Thursday 27 September from 3.30 pm. 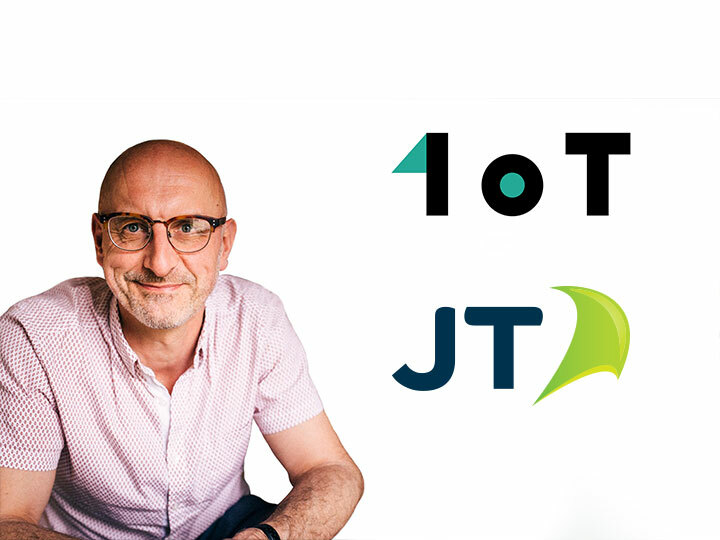 It is organised by JT in association with Little Feet Environmental and Jersey Marine Conservation, JT’s chosen charities for 2018. A team of volunteers from across all business areas of JT will be taking part. They hope Islanders of all ages will join them to help ready the area for world-wide attention. Eight athletes who will be competing in the Super League Triathlon that weekend (29/30 September) will also be joining in. This is a great opportunity for the public to meet the professionals before their attention turns to the high-speed competition around the Harbour and Waterfront. As the official Technology Partner of Super League Triathlon, JT is actively involved over the weekend. 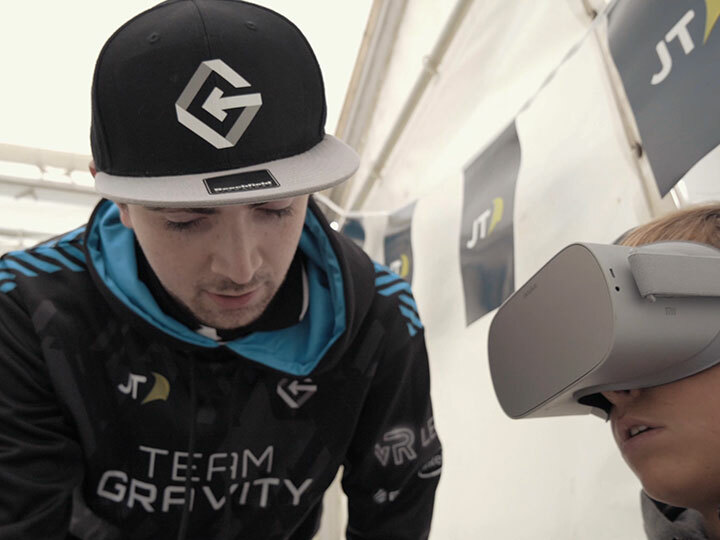 This includes running the free JT Fan Zone – an area above the Waterfront car park which will include live music, food and drink, children’s activities and a ‘tech zone’ for adults and children alike to test their sporting prowess in a Virtual Reality world. 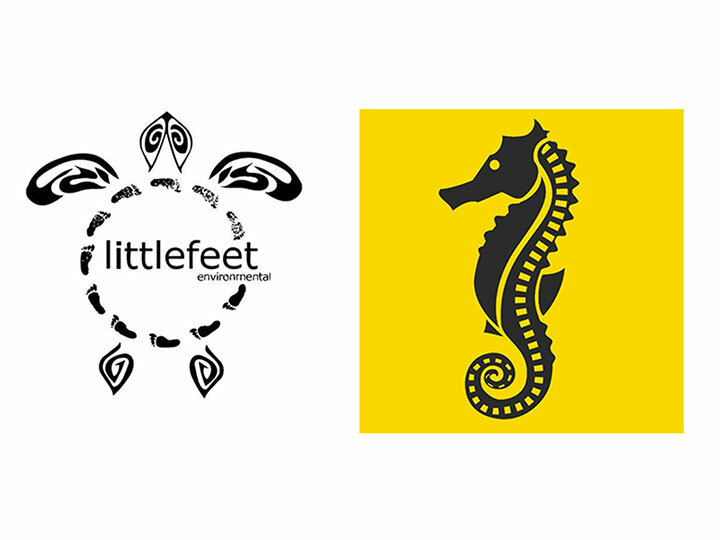 The clean will be led and coordinated by Little Feet Environmental and Jersey Marine Conservation. It should last around two hours. Although the more people who turn up, the quicker the clean will be.